Despite record awareness of mobile phone recycling, Australians are still reluctant to part with old phones – some of which don’t even work. “Australians are getting better at recycling, very few phones now go to landfill (down from 9% to 2%) and more and more phones are being recycled and resold. However, like many countries across the globe the number of phones laying idle in homes has soared, up from 12 million to over 22.5 million in the past decade. Almost one for every Australian. 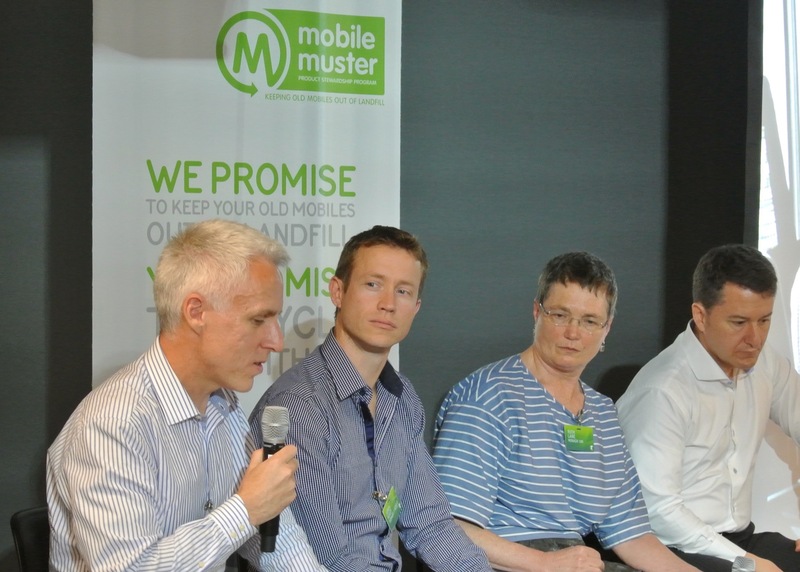 “This represents a lost opportunity for reuse and recycling that enables materials to be put back into the supply chain, closing the loop, slowing the depletion of finite non-renewable resources and creating a circular economy,” comments Rose Read, Recycling Manager, MobileMuster (pictured below talking participants through the report’s findings). 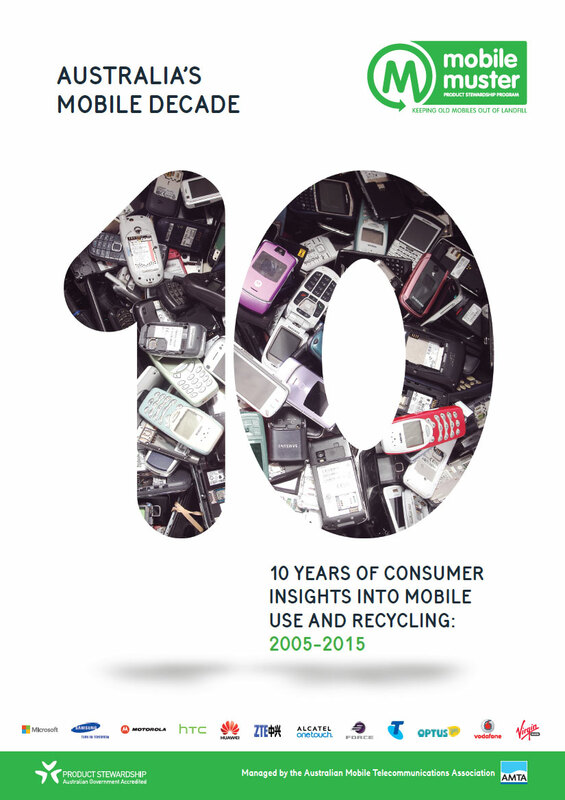 Following the report’s launch and discussion of its findings, a panel discussed product stewardship for mobile phones and other electronics, including opportunities and barriers for reuse and recycling. Additional insights, MobileMuster Annual Reports and other publications are available here.